Through our convening power, Climate-KIC Australia brings together the most effective groups to collaboratively establish and run large scale projects that deliver new insights, findings and best practice that can lead to systemic change. 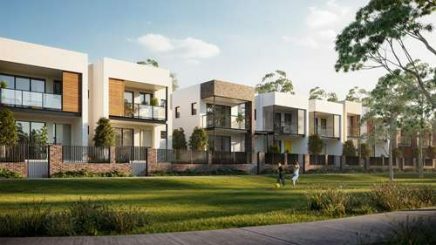 The Fairwater Living Lab is a three-year, $1.7 million project, which will study a commercial-scale demonstration of renewable ground-source heat pumps being deployed in the ‘Fairwater’ master-planned residential community located in Blacktown, Western Sydney. The Australian Renewable Energy Agency (ARENA) has provided $500,000 in funding to Climate-KIC Australia to lead the project team comprising the University of Technology Sydney, Curtin University, Wattwatchers and the Green Building Council of Australia, with $180,000 each of additional funding and in-kind contributions from the NSW Office of Environment and Heritage, and the developer of Fairwater – Frasers Property Australia (Frasers). Corporate PPAs remain a challenge to negotiate, requiring an in-depth understanding of the energy market, the opportunity and industry players. 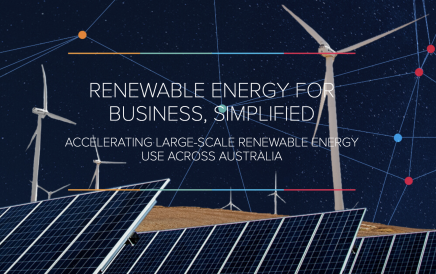 BRC-A draws from the knowledge and experience of Australian industry and the Business Renewables Center (USA), which has already helped major global organisations to procure 11,080 MW of renewable energy since 2014. BRC-A is an information hub and membership platform that will simplify, streamline and accelerate corporate purchasing of large-scale wind and solar energy and storage. It is an independent place for energy buyers, developers and service providers to connect. Climate-KIC Australia is running the project in collaboration with WWF-Australia’s Renewable Energy Buyers Forum and the Institute for Sustainable Futures (UTS) with funding support from Australian governments. Many public and private assets will need to be adapted to withstand the effects of climate change. However investment in climate change adaptation is broadly acknowledged to be inadequate, resulting in the adaptation finance gap. 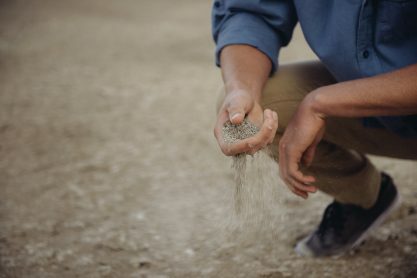 The Climate-KIC Australia Adaptation Finance Project aims to address this gap by demonstrating ways the financial sector can invest in climate adaption to deliver commercial returns and greater community resilience. This complex challenge cannot be solved by any individual organisation alone, which is why Climate-KIC Australia convenes key climate adaptation leaders from a number of our partner organisations to find concrete ways of catalysing the implementation of adaptation projects.